General Motors revealed plans to have human chaperones in the first generation of its self-driving vehicles through its partnership with ride-sharing service Lyft, which should only make your trip even more uncomfortable than a current Lyft fare as you and your ambivalent chaperone struggle with the moral complexities of letting a computer determine your fate. General Motors and Lyft made the announcement during a Senate Commerce hearing, revealing that the self-driving network would go online with Lyft drivers in the next couple of years. This transitional generation of chaperoned semi-autonomous vehicles will help the two companies gather real-world data to further develop the fully-autonomous technology of the near future. The idea behind the program is simple: People in Chicago (and later in Boston, Washington, D.C., and Baltimore) who don’t have vehicles that meet Lyft’s qualifications can rent a vehicle on a weekly basis with no commitment. Under Express Ride’s three-tier fee system, a driver who completes fewer than 40 rides a week pays a weekly base fee of $99 plus 20 cents per mile; those who complete more than 40 rides only pay the base fee; and those who complete 65 rides a week don’t pay rent at all. Lyft will pay the subsides for the rentals to Maven from the revenues it keeps from the actual ride-sharing service. 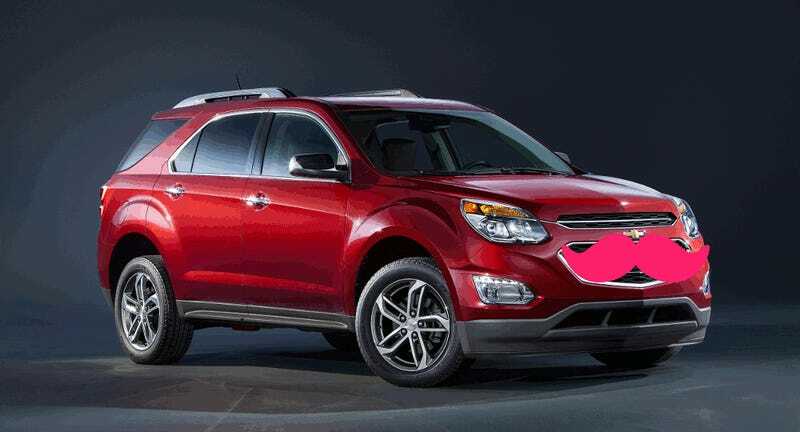 GM will supply a fleet of Chevy Equinox crossovers and cover maintenance, with both GM and Lyft splitting the insurance costs. The new Express Ride program starts in Chicago later this month, marking the first result in just a couple of months following the announcement of GM and Lyft’s partnership. The first generation of semi-autonomous chaperoned vehicles will come in a couple of years, with plans of full autonomy further down the road. We played patty-cake while a car drove in our Tesla Model S semi-autonomous road trip extravaganza. What will you and your future chaperone do while your Lyft ride does the busy work of driving for you?